One of the most exciting and disciplined three-pieces playing right now is a band from Houston, Texas. Drawing inspiration from 60s funk, movie scores, and gospel music, Khruangbin's diverse palette is tangible on record and even more so during their live set. The rhythm section is the glue holding things together as guitarist Mark Speer explores and shreds precisely. Laura Lee locks down the low-end with graceful melodies and anchored strength. 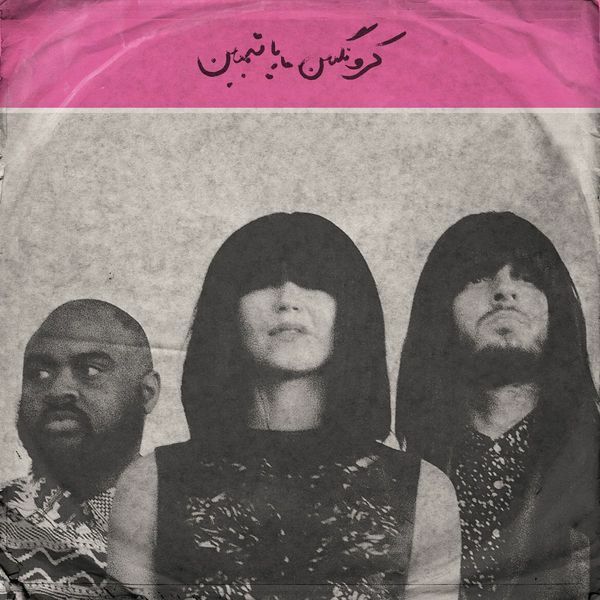 In combination with DJ's dialed-in grooves, the foundation of Khruangbin is unshakeable. If seeing them live is not enough and you want to get a jump on purchasing their new record, out on Dead Oceans January 2018, pre-order here and for you early digital folks here #now. Without further dallying, our next installment in the Love Lion interview series with Miss Laura Lee. What was the introduction to Thai music for you and the band? Khruangbin's drummer, Donald Johnson, has a background in the church. Would you say you are similar rhythm players? I think we both appreciate similar feels. We agree on a simplicity in rhythm and compliment each other... but we aren't the same player. I respect his level of mastery too much for me to put myself in his category. DJ has been playing music his whole life, and he's an extremely talented multi-instrumentalist. He's a black belt. I've been playing bass since just before the start of the band, and while I dabbled in piano as a kid, I still very much consider myself a white belt. But I think that's kind of the beauty of playing together. We bring out the best in each other. Who spent time in London? What inspirations did the city offer? I lived in London for almost 4 years, and I loved every second of it. It was my first time living outside of Texas. I was inspired in countless ways, but in terms of music, I think the biggest take away from London was being immersed in DJ culture. If I hadn't spent the majority of that time at parties, afterparties, and festivals, I wouldn't have nearly as much appreciation for the flow of a set or a record, for the build ups and break downs, and how to keep a listener's attention - consciously or subconsciously. Not to mention my music library is vastly more expansive than it was before. I have London to thank for that. Do you think the group will remain largely instrumental? I don't want to ever put the limit on ourselves to have to put vocals on anything. We always write the music first. After the music is all laid down, if and only if the songs feel like they want another layer, do we add a vocal layer. It's usually pretty obvious when the songs want them, and when they do, we oblige. I also just really love instrumental music, and I'm proud to stand behind music that is universal in that context. 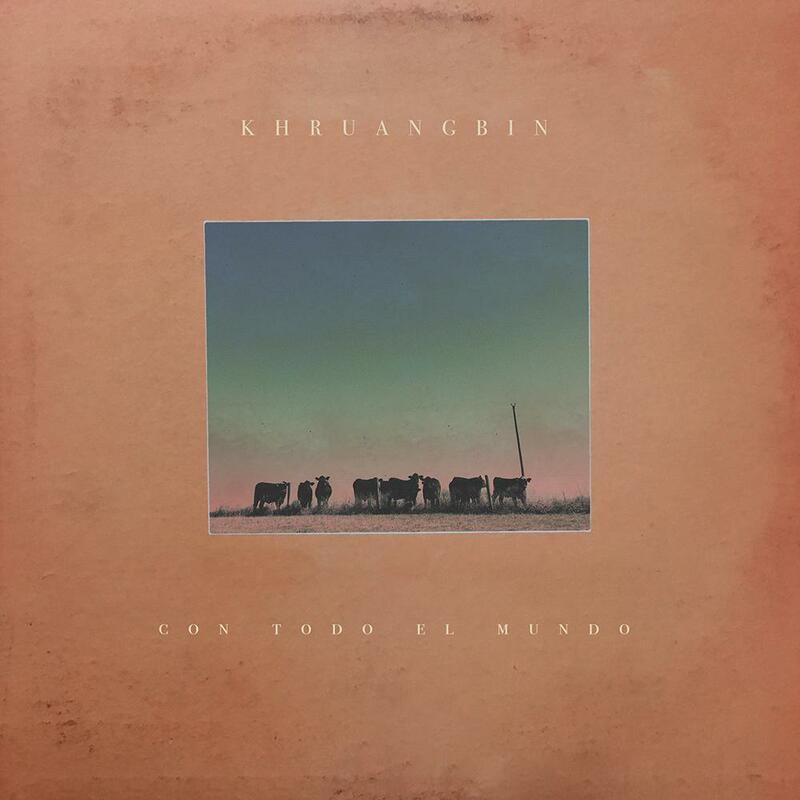 What can you tell us about Khruangbin's upcoming Dead Oceans release? The new album is called Con Todo El Mundo, an expression named for and from my grandfather. It's a largely middle-eastern inspired record, with about as many vocals as the first, recorded in the barn in the dead of cold in Texas. I absolutely love it and I can't wait to put it out. Do you feel akin to any of our contemporaries or is your inspiration for bass rooted in older music? My inspiration for bass is definitely rooted in older music. I learned by playing along to the Roots Radics, Serge Gainsbourg, and classic Motown records. I can easily attribute my feel to that of dub reggae, my tone to the session players in Serge's records, and my love for pentatonics to [James] Jamerson. What does growth musically look like specifically for a bass player? Hmm... I guess growth is better understanding of my weapon, and how to use it. It's becoming more dexterous and aware of patterns that exist, while also hopefully maintaining a level of playfulness as a beginner. How did you settle on SX basses? Hahaha. I love my SX. I'm not going to lie, I bought it when I couldn't afford a Fender. So, that was basically how I came to have it, but my bass is a total champion. It has seen me through my entire time as a bass player and I have yet to change the first set of flat-wounds Mark strung on them for me. Also, I love love love the color. What are some of the band's favorite venues to play or what constitutes a 'good' venue? That's a tricky one. So much of the experience of any venue is the crew that works there and the audience that attends. It that sense, it boils down to the people and the energy as much as it does the space. I love playing a dirty basement as much as I enjoy playing an old church -- as long as the feeling is right. I think the standout venue for Khruangbin thus far was Vega in Copenhagen. It was a beautiful space with wood paneling and a sort of Mad Men-style bar in the back. It was also probably the best reception we've ever experienced when we walked out on stage. I'll never forget it. Slap bass, fretless, or Hofner violin bass? Hofner. 100 times over. Mark has a knock off one that I've adopted as my second child, and I play it quite a bit on the new album. I love the tone of that thing. Plus, it's a short-scale and weighs nothing. Total winner.